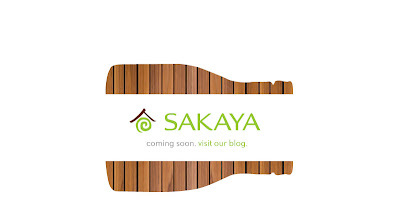 A quick update from Sakaya, the soon to open specialty sake store in the East Village. Store owner Rick Smith checked in to say, "We were approved for our liquor license in mid-July and are moving forward on our build-out...During the construction phase we'll also be doing some things in the shop window to begin to create the feeling of what we'll be about by treating passersby to a bit of sake imagery and info." Sounds good to us. Don't forget to check out their semi-regularly updated blog as well. Kanpai! La Esquina: When Can You Get Downstairs?